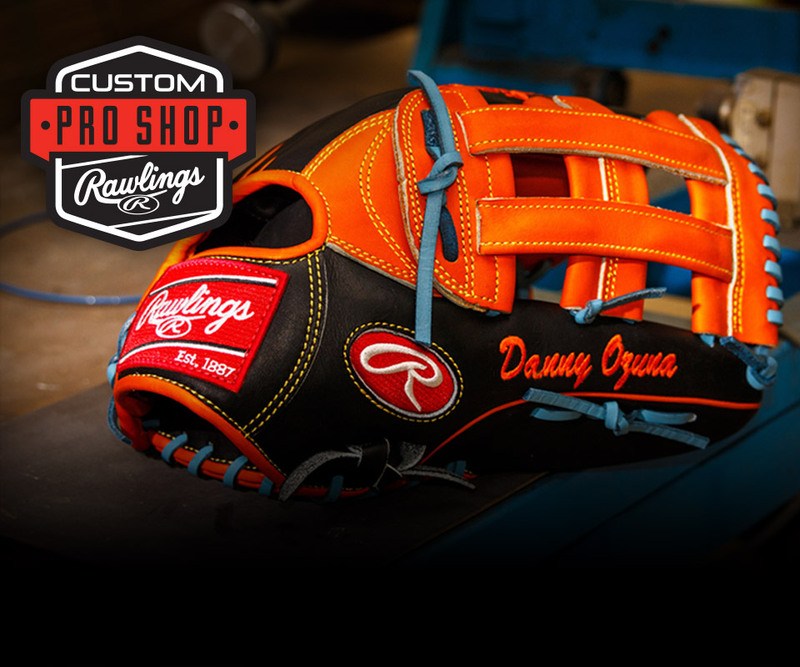 Providing you with a narrow fit opening, the 11.5-inch Rawlings R2G wing tip glove is the go-to for the serious infielder who wants a game-ready Heart of the Hide "out of the box." Designed for infielders, the 11.5-inch Rawlings R2G glove forms the perfect pocket and is game ready right out of the box. 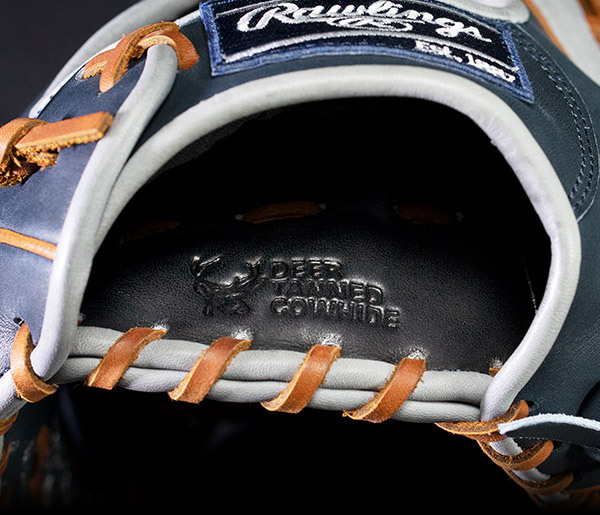 Crafted from our ultra-premium Heart of the Hide steer-hide leather, this model comes in our popular pro 200 pattern, the choice of many big league infielders. 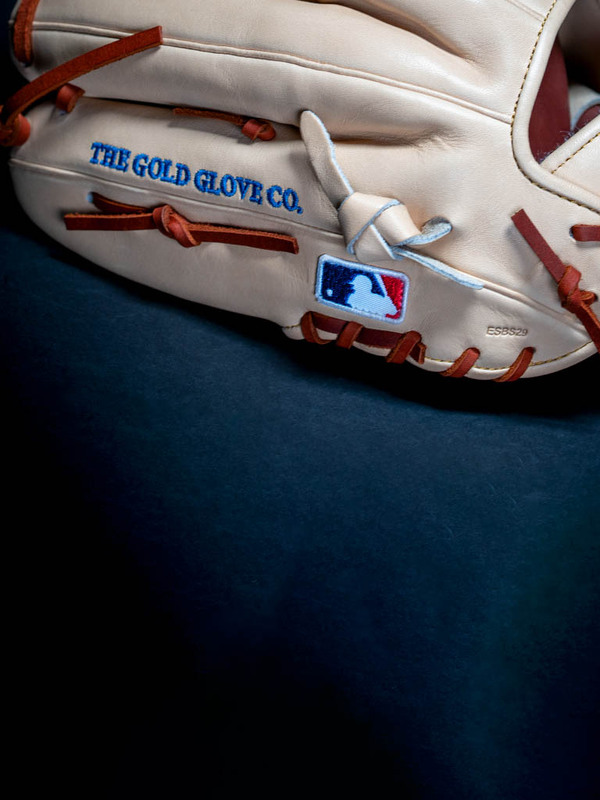 'Ready to Go' the minute you receive it, this R2G infield glove was manufactured by the top glove craftsmen in the world. To get you on the field faster with this gamer, the glove's heel was redesigned and it comes 25% more broken in from the factory. For comfort and control, there's a deer-tanned cowhide palm lining, thermoformed wrist liner and padded thumb sleeve. 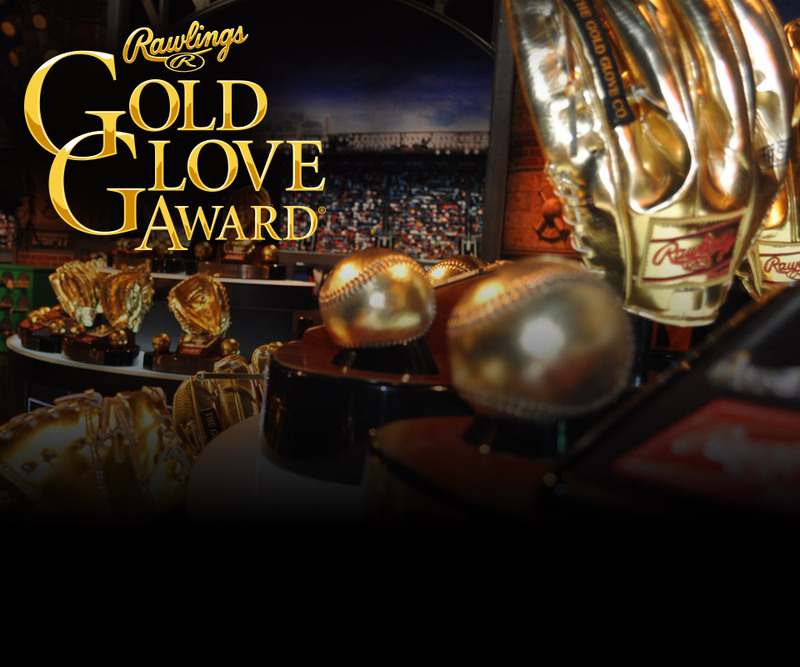 Put this glove on and you'll see why this re-imagined Heart of the Hide is designed to perform.